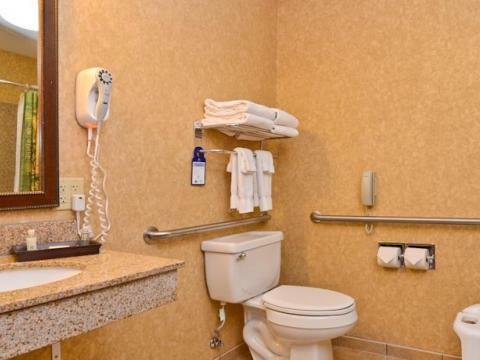 The 3 star Best Western Plus Kelly Inn and Suites provides a special ambience that combines exclusivity and proximity to the most interesting places of interest of Fargo and it’s best shopping places. This neighborhood is indeed famous with travelers for many possible entertainments and attractions. We understand our guests' necessity to be online, that is why there is WiFi service available in every room. Make your vacation agenda more exciting by taking advantage of business center, laundry and 24-hour front desk, that you could certainly inquire of at the 24-hours reception. 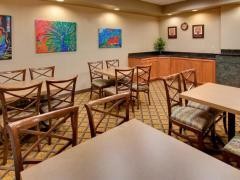 We are happy to offer you our services like family rooms. 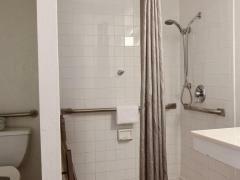 If you wish more space choose 324 rooms with your adjoining bathroom, that offers bathtub or shower, where you will have the privacy you require. You would not want to leave your beautifully-appointed large king room - non-smoking that has everything you may need for real cozy ambiance. 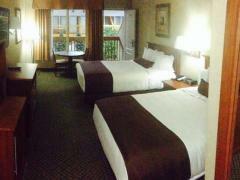 Why should you book Best Western Plus Kelly Inn and Suites? Extra Beds All children are welcome. Free! All children under 17 years stay free of charge when using existing beds. Any additional older children or adults are charged USD 10 per night when using existing beds. The maximum number of extra beds in a room is 1. The maximum number of cribs in a room is 1. Additional fees are not calculated automatically in the total cost and will have to be paid for separately during your stay.